Tiljala SHED - Empowering vulnerable communities. Help us to support our causes. Tiljala SHED is a grass roots, apolitical, non-religious, not-for-profit organisation based in Kolkata, India. 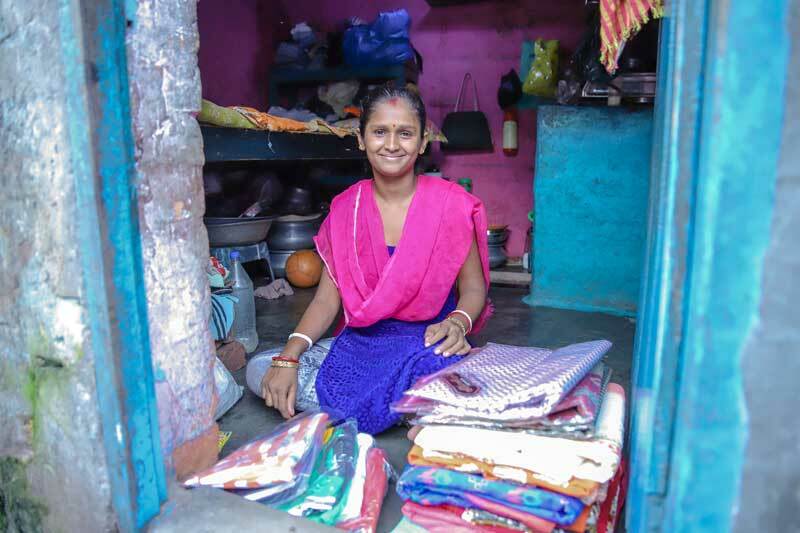 We work to empower the city’s most underprivileged and marginalised groups, especially the rag picker communities. 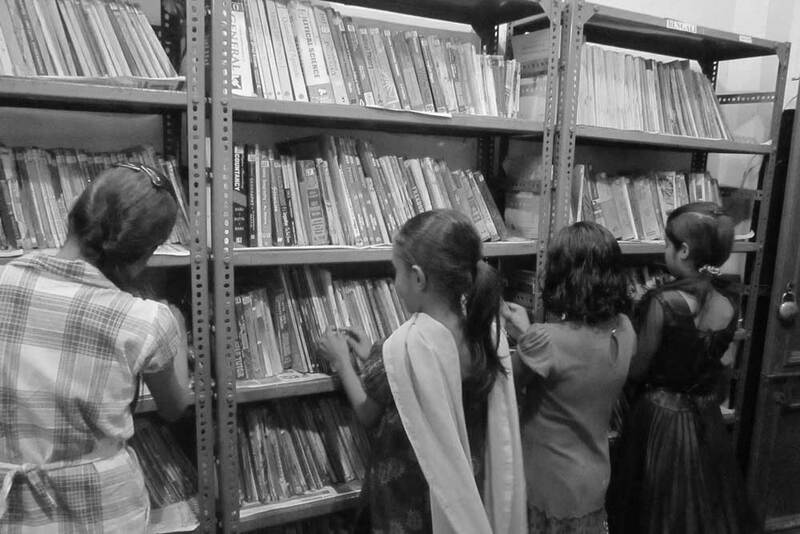 The Gyan Azhar Library offers a range of services to destitute girls and is extremely popular with them. 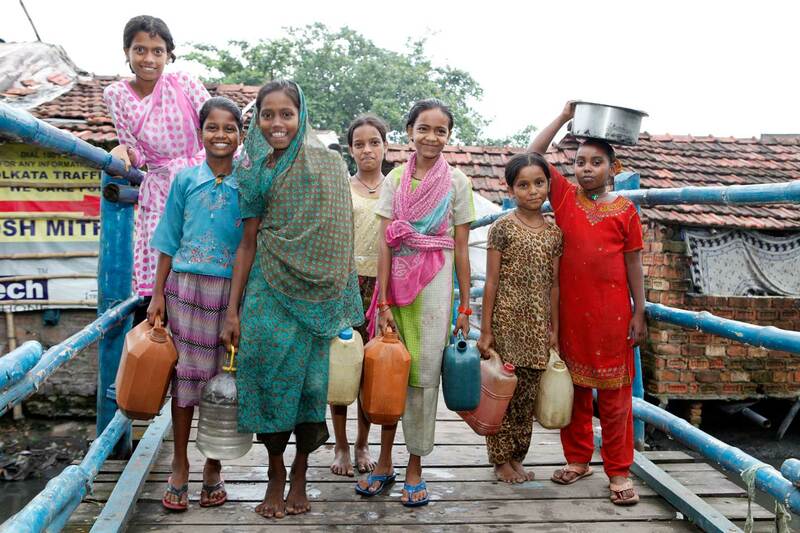 It is located inside a slum and so is easily accessible to those for whom it is meant. The library membership is nudging 700 and it is one of the busiest places in its neighborhood. It has both books and Internet facilities. 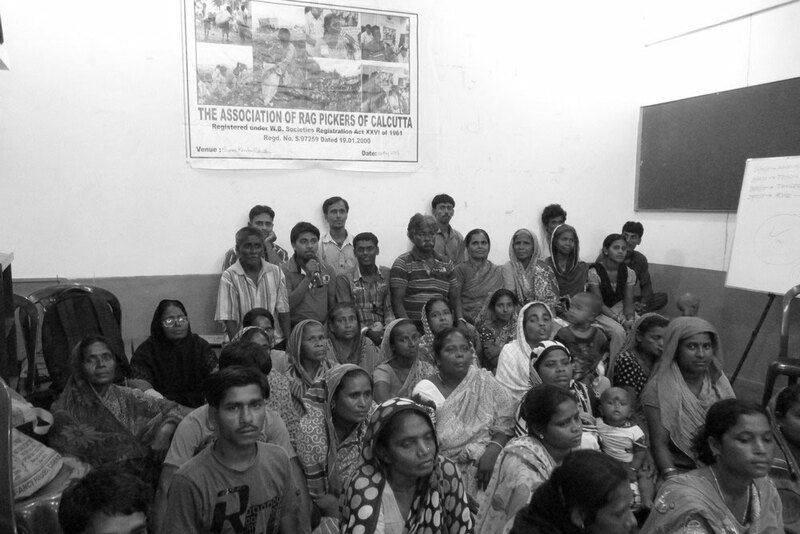 Tiljala SHED has facilitated the creation of Association of Rag Pickers of Calcutta (ARP) which is a registered legal entity and the only such association for the entire rag pickers community in West Bengal. This project provides emergency food and medicine for 450 in Kolkata's Topsia squatter community living in makeshift shelters. 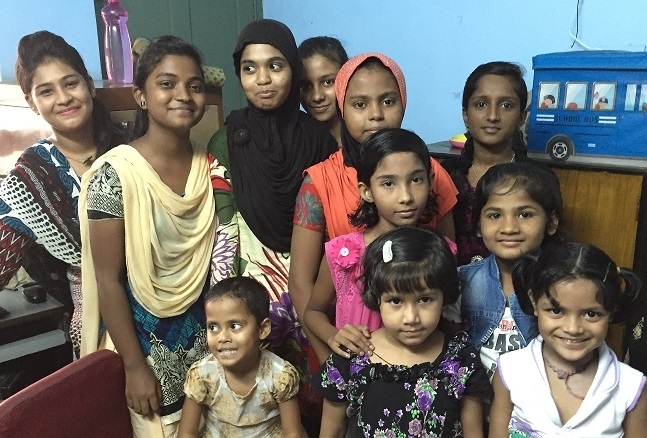 This project will help 500 of Kolkata's most vulnerable families to lift themselves out of poverty and provide a better future for their children. This project empowers girls from very poor families to avoid early marriage and a life of extreme poverty, illiteracy, childbearing, abuse and drudgery. This successful project keeps children in school and provides vital support to ensure they are safe and literate. 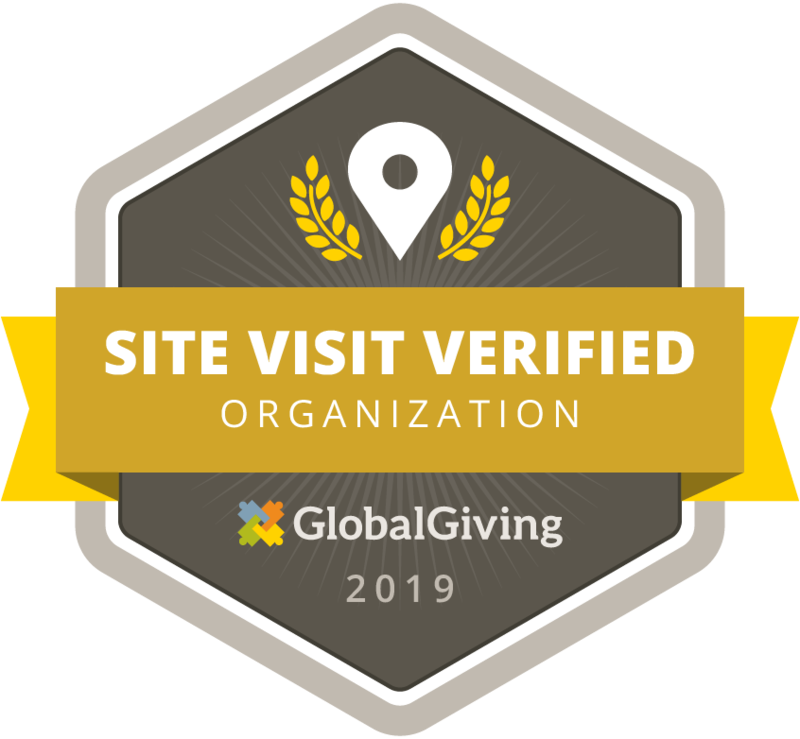 GlobalGiving is the largest global crowdfunding community connecting nonprofits & donors in nearly every country. We will keep you updated of all the wonderful things that are happening at Tiljala SHED with the help and support of all our Angels across the globe. TILJALA SOCIETY FOR HUMAN & EDUCATIONAL DEVELOPMENT. 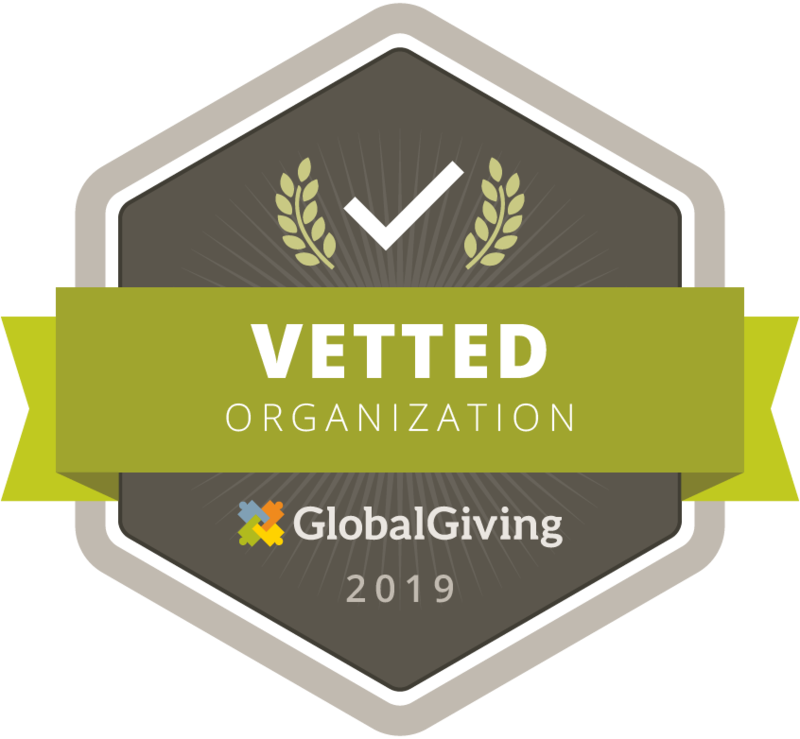 © 2019 Tiljala Society for Human and Educational Development is registered under FCRA,1976 Under Ministry Of Home Affairs, Govt of INDIA, New Delhi.. All donations are tax-deductible under section 80G.